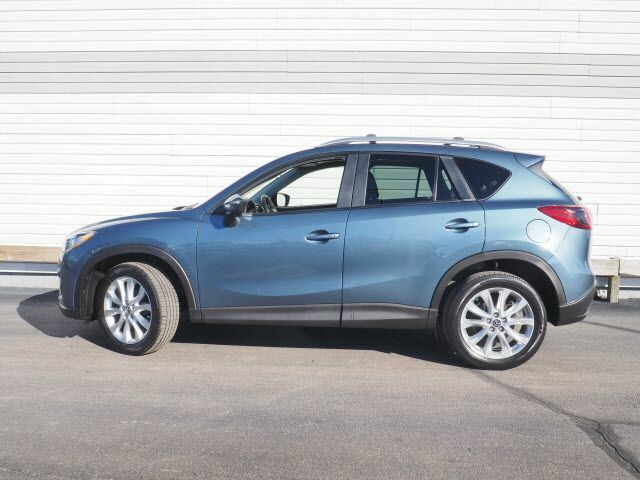 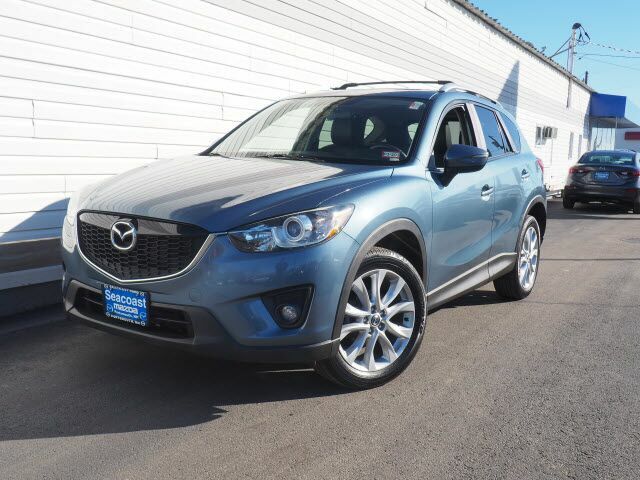 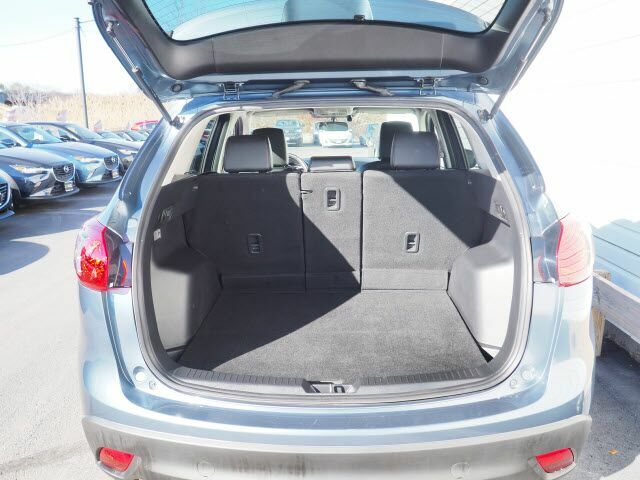 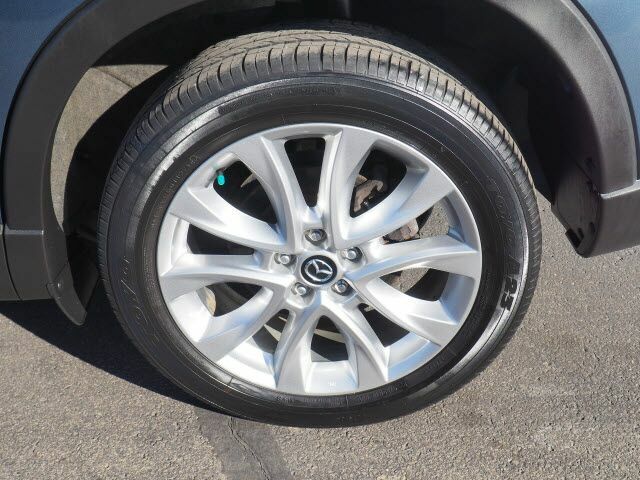 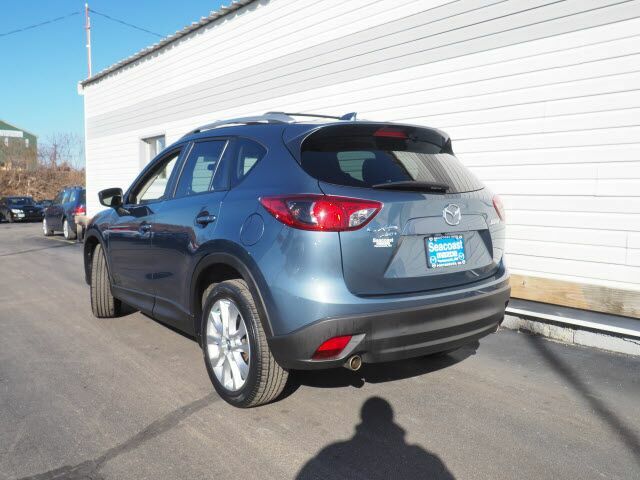 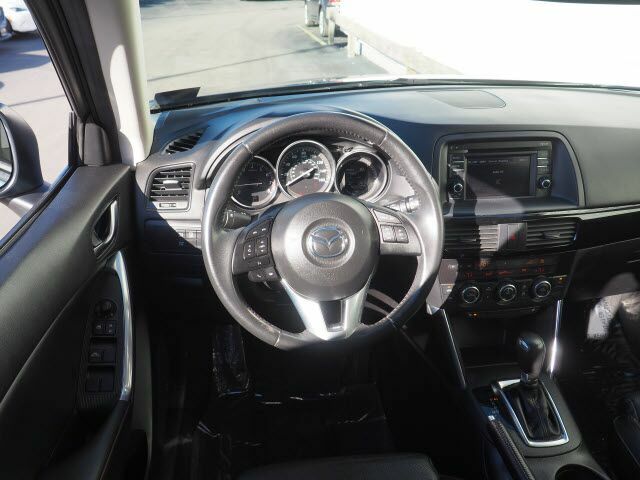 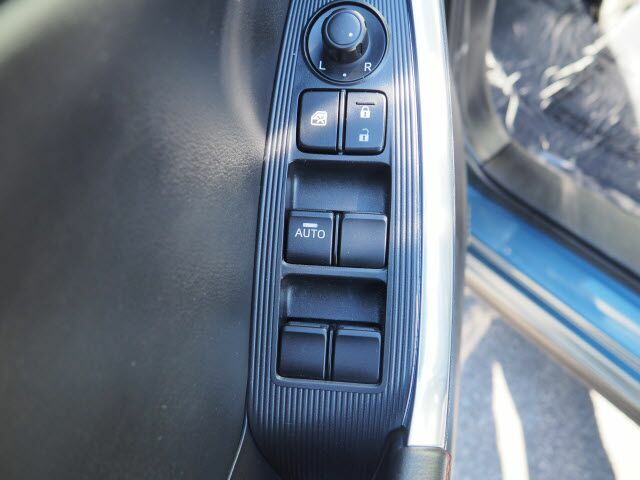 Outfitted with a push button start, backup camera, blind spot sensors, braking assist, dual climate control, a power outlet, hill start assist, stability control, traction control, and Bose sound system, this 2015 Mazda CX-5 Grand Touring is a true steal. 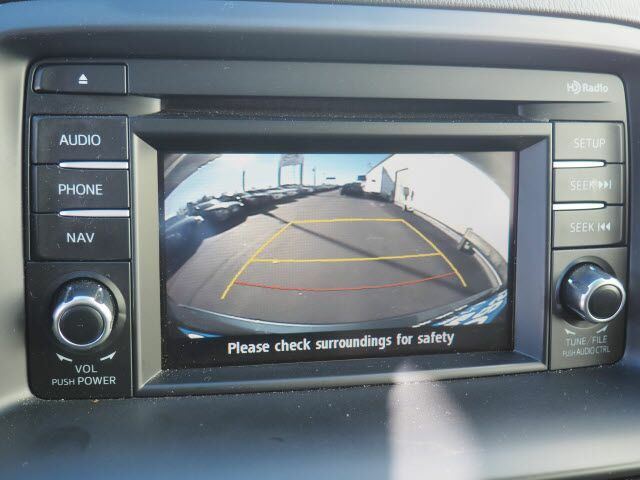 This one's on the market for $21,000. 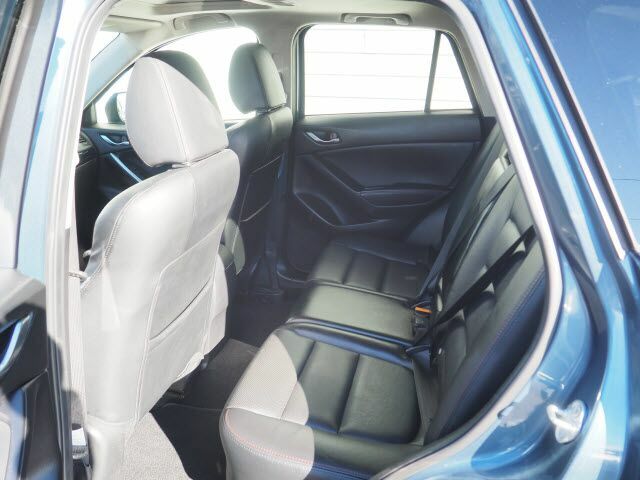 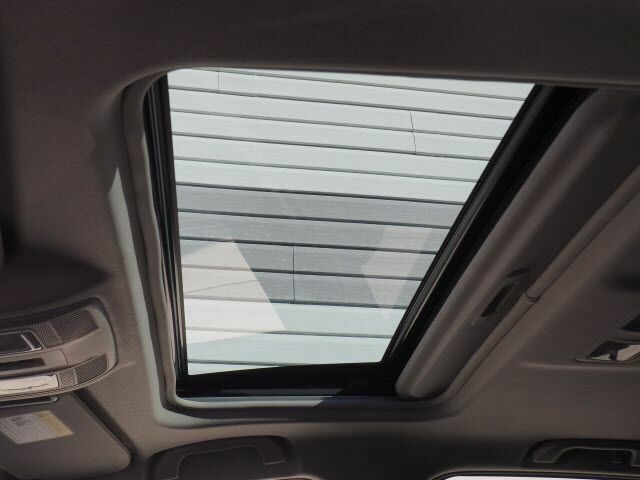 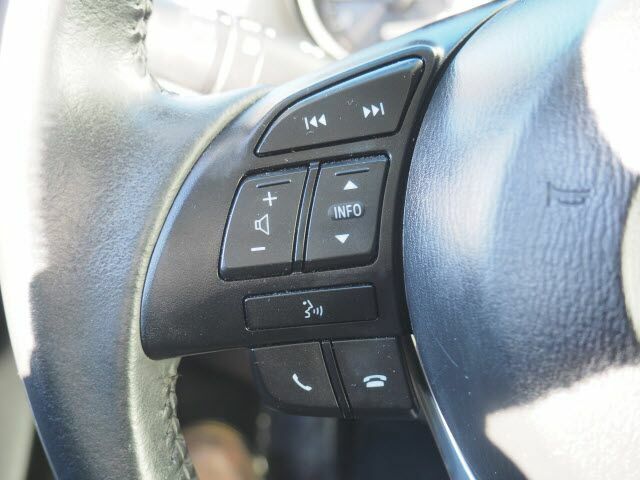 With a crash test rating of 5 out of 5 stars, everyone can feel secure. 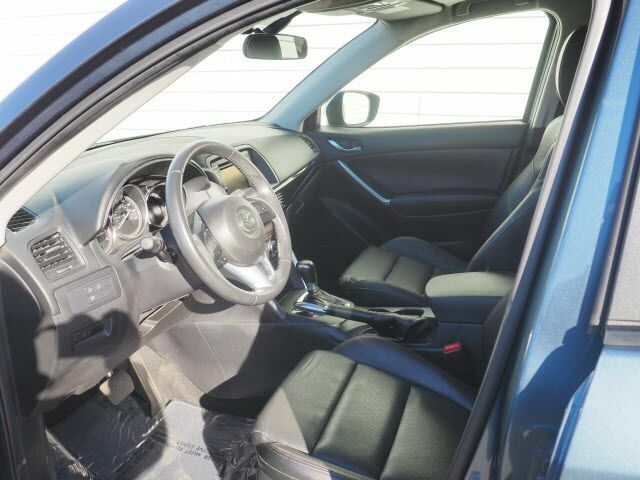 Flaunting a gorgeous blue exterior and a black interior, this car is a sight to see from the inside out. 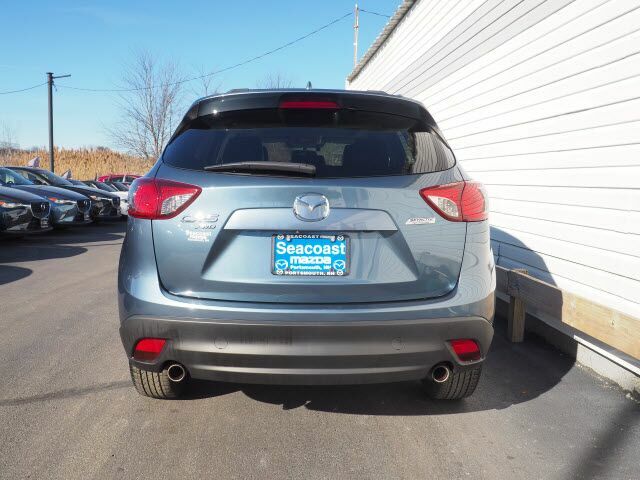 Come see us today and see this one in person! 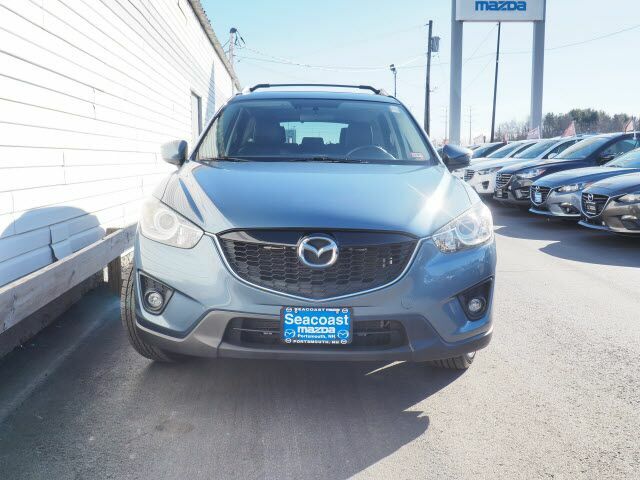 Contact Information: Seacoast Mazda, 180 Spaulding Turnpike, Portsmouth, NH, 03801-3139, Phone: (603) 436-6811, E-mail: sales@seacoastmazda.com.